This is a tribute to Frankencreepy! 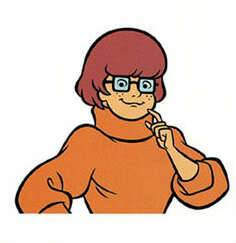 Velma may be an intimidating figure, but that doesn’t mean that she has what it takes to defeat Bass. She couldn’t even stay in control of her own mind! Bass is much faster than she could ever be and his raw power is also through the roof. One hit from his Dark Arm Blade and Velma wouldn’t be able to fight any longer. She is only a mortal after all. Bass wins. It’s time to take a look at the latest Scooby Doo film! This one decided to try its luck with puppets. It’s certainly a bold move, but it’s one that definitely did not pay off. It’s one of those films that just doesn’t age well and it hasn’t been out all that long yet. It has its moments I suppose, but this isn’t the Mystery Inc gang that I remember. The gang is just enjoying a day at home when the pizza delivery guy gives them a pizza. 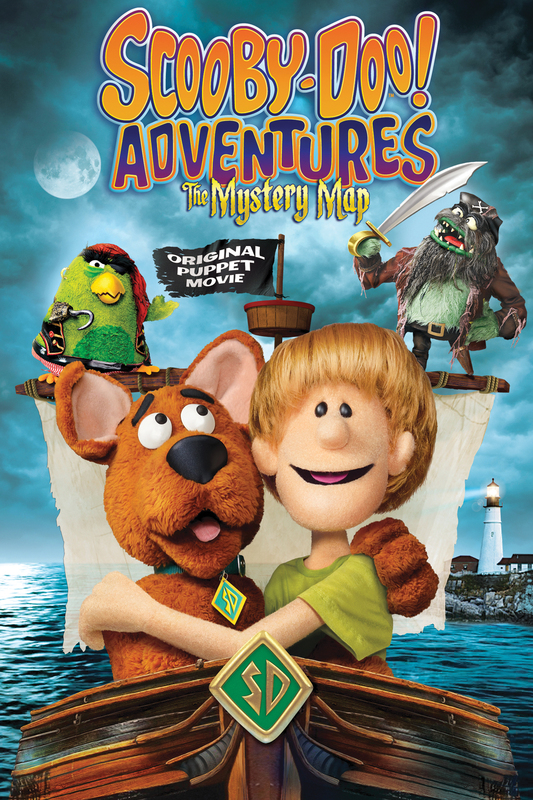 A treasure map is found inside of it and the heroes decide to look for the treasure. Before they can locate it, they are attacked by an evil parrot. Can this be a real monster or is it someone in a mask? The heroes don’t know the answer to this question yet, but they intend to find out. This case could be dangerous so they’re going to have to use everything that they’ve ever learned if they want to come out on top. The film is very short and it only runs for about 30 minutes. There isn’t enough time for any development so we quickly just meet a few suspects before the case wraps up. There’s an old lady accompanied by a teenager who explore some mysterious caves for the thrills. A mean janitor lives on an abandoned light house and he certainly can’t be trusted. Finally, we have the pizza man. You won’t want to underestimate any of these guys and one of them must be the culprit. That being said, they all only get about 30 seconds of screentime so it’s tough to really know if they are criminals or not. You’re just going to have to go with your gut on this one. The evil parrot made for a decent villain I suppose, but it didn’t have the greatest design. There’s a good reason for that of course and I’ll get into it in a second. Fred makes for a good main character although they decided to make him look really unintelligent for some reason. I guess the writers just figured that it would be a wise move…they were wrong. The other characters are pretty similar to how they usually are I suppose. Now, what shot this film through the ground? From what I’ve said so far, it still sounds like a decent 6-7 star film right? It’s safe to say that it is considerably worse than that though and we have the animation to blame. The puppet techniques really look bad and it’s why I could never get into the Muppets. I’ll take CGI over puppets and that’s saying something! Everything just looks really stilted and the puppets seem to be pretty low quality as well. They look as if somebody just found their uniforms and added a few buttons. This really wrecks the film. It’s sad when animation techniques wreck an entire movie, but that’s what happened here. The formula is still pretty similar to the average Scooby Doo film, but you can’t get into any of the scenes because of how they look. The chase scenes aren’t fun and watching the characters discuss what they are going to do next can’t be taken seriously. We know that they’re puppets and there is just no way to get around that. Everything just looks sooooo fake. I don’t see this being a hit with the younger generation either so it’s really just a big miss on the producer’s part. The soundtrack isn’t much better. The insert songs aren’t really catchy and there are no tense themes to really get your heart racing. The dialogue was also a little off, or at least the delivery of the lines. It felt like they were aiming a little younger than usual as there would be a bit of a pause between words to make sure that they didn’t speak too quickly. Pokemon did this during the Zekrom/Reshiram film, but it’s certainly handled more delicately than this title. I’m struggling to think of a positive for this film, but I can’t really think of one. It was only about 30 minutes and it still manages to drag on for a while. That’s definitely not a good sign if you really think about it. Even small things like the pizza that Shaggy ordered turned out to be negative. Remember the old films where Shaggy loved to eat, but it was always food that actually looked good? Not anymore! He picks out a pizza that looks terrible so nobody would even want to eat it. This isn’t the first time that he’s done that in a film, but it looks worse than usual. Overall, Do not watch this film. 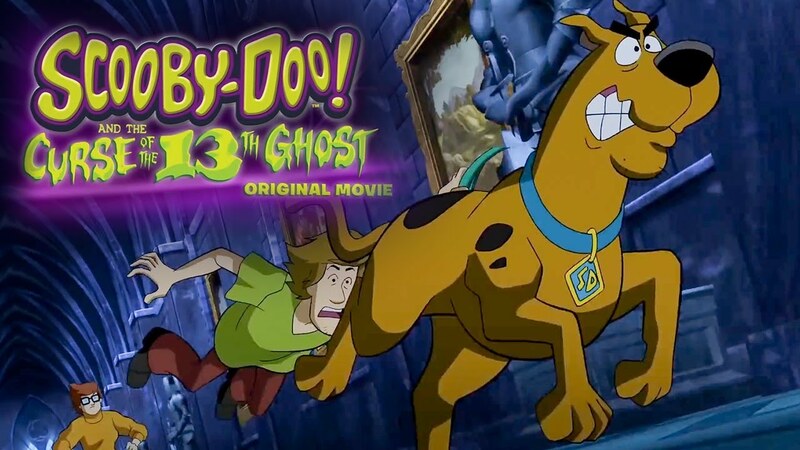 This Scooby Doo Adventure is one that’s best left in theory and not in stores. I don’t see why you would want to spend the big bucks to watch such a short film anyway when you can check out a classic like Cyber Chase or Zombie Island. Those are two films that are significantly better than this one. I guess I would probably put this one over some of the musicals that came out, but even that is a stretch since those still managed to have good animation. I typically walk out of Scooby Doo films humming the songs (in my mind) and remembering the epic case, but that definitely did not happen here. Avoid this film at all costs and hopefully enough of us will do this so they won’t announce a sequel. If they do announce a sequel…let’s hope that it has proper animation this time! 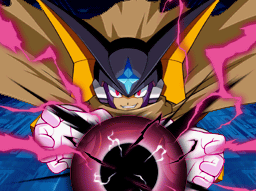 Hirudegarn is back and he’s up against a detective. Velma is immensely smart, but not even she can hope to take down Hirudegarn in a fair fight. Velma just doesn’t have the hand to hand experience needed to overwhelm Hirudegarn with hits before he has a chance to fight back. 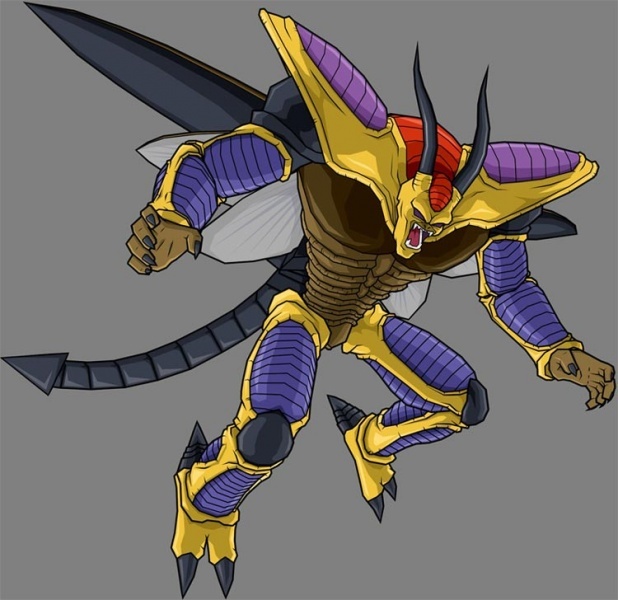 Hirudegarn wins. 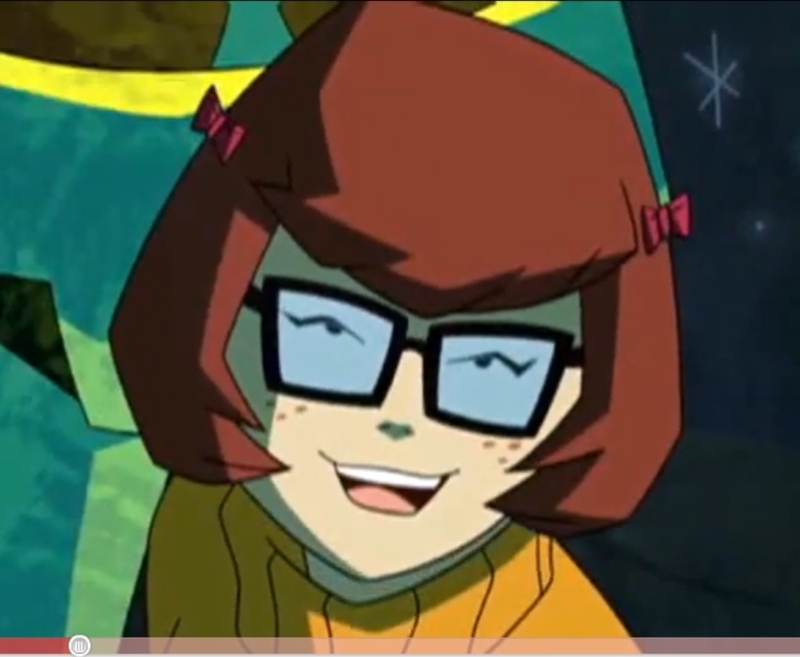 Velma is a pretty good detective in her own right, but in the end she can’t hope to defeat Ben 10! He’s on a roll and it seems like nobody’s gonna be able to stop him right not! Velma drops down the ranks with this loss, but at least she tried! 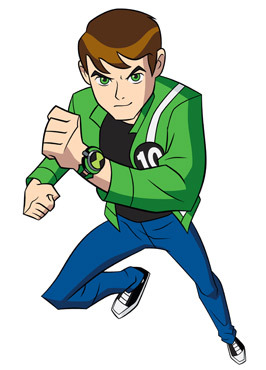 Ben 10 wins. 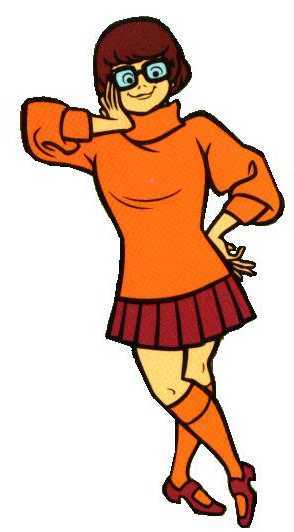 Velma is a pretty good detective. She’s found many clues during her career and usually knew who the villain was way before she unmasked him! Of course as far as fighting ability goes she’s not quite as tough as Bulma. 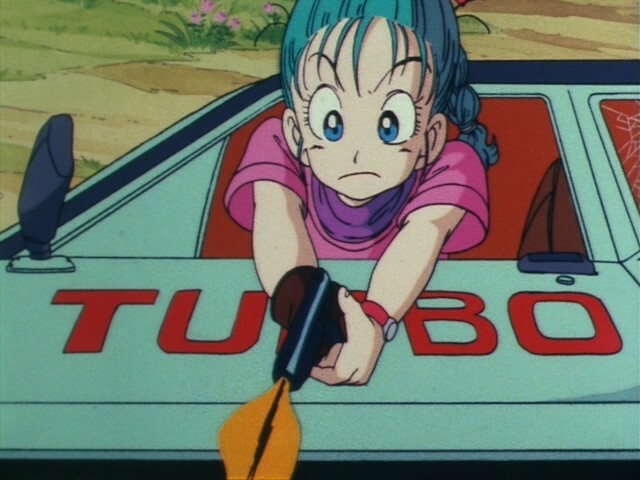 Bulma’s a pretty advanced hand to hand fighter and also has her gun to help her. Bulma wins.